Explore the exciting location of Alicante with 365 Car Hire. With big savings on car rental Alicante Airport. 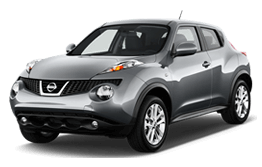 365 car hire gives you exclusive car rental deals on the Alicante Airport. Using our simple 3 step booking engine, that makes booking your car rental Alicante Airport quick and simple. 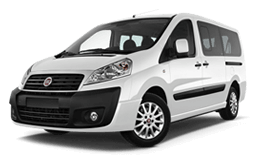 Working with major suppliers including, Europcar, Hertz, Budget, Sixt, Enterprise, Sol-Mar, and Centauro. We believe that 365 Car Hire is best placed to offer you value for money for your car rental Alicante Airport, with incredibly low prices and no hidden extras. 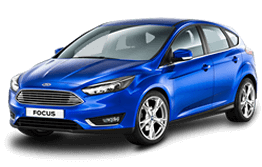 Affordable car rental Spain with NO HIDDEN EXTRAS, unlimited mileage with the lowest rental prices in Spain, starting from only 4 Euro per day. We say NO to hidden charges – no hidden costs, no cancellation or amendment charges, no credit card charges, no booking fees! The rates we quote include Collision Damage Waiver (CDW), Vehicle Theft Waiver (Theft Protection), Liability Insurance, VAT, Breakdown assist etc. Which guarantees your peace of mind and confidence behind the wheel. 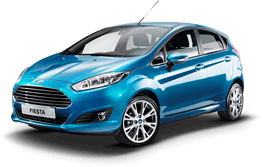 365 Car Hire compares local and international Alicante Airport Car Rental suppliers. Top Cars – Top Brands – Top Service. We work with top-rated international and leading local car rental suppliers on the Alicante Airport.